Security Mini Storage offers five fantastic storage locations to meet your needs. Our well-kept facilities offer everything you need for your move. Let us show you how we can make your next move or storage project easy for you! 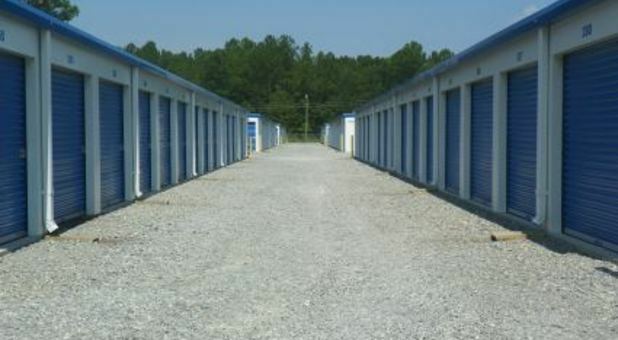 Security Mini Storage serves North Carolina with five secure locations. If you’re in need of a clean and convenient storage option, look no further. 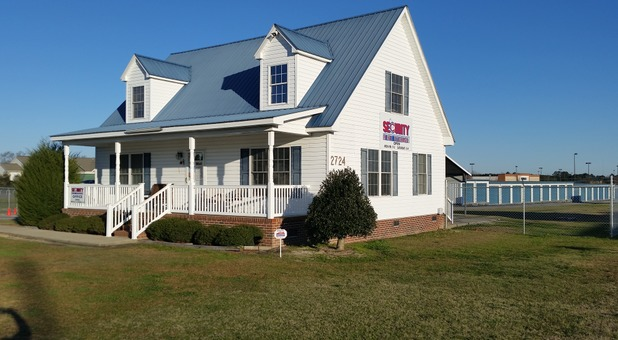 We have five secure and accessible facilities in Goldsboro, Roanoke Rapids, and Snow Hill. Any one of our five locations will be able to assist you in a friendly and professional manner. The best Storage options in north carolina! 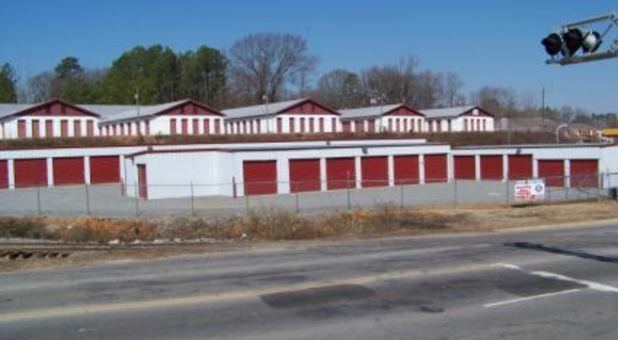 Our storage facilities are affordable and spacious, and we offer drive-up access, online bill pay, and 24-hour access. In addition to these wonderful amenities, we are proud to offer the cleanest storage property around. Keep your valuable belongings safe and secure by trusting our top-notch team. Call us today and move in immediately. Our unique rental process allows you to set up the rental of a storage unit immediately via telephone 24 hours a day, 7 days a week. We can’t wait to meet you and exceed your expectations! Call us with any questions at 1-866-239-3480.